The Port Aransas Art Center hosts Artfest annually in May over Memorial Day Weekend. This year’s Artfest occurs Saturday and Sunday, May 25 and 26, 2019. Artfest features a wide range of artists and fine arts in all mediums, a kids’ creative zone, a variety of food vendors, and musical venues including stage performances and street musicians. In 2018, we moved Artfest to the heart of Port Aransas at Jerry McDonald Field, located just one block from the Art Center, directly across from American Bank on S. Alister Street. Approximately 1,800 visitors attended, and we expect numbers to grow as the Coastal Bend continues to recover from Hurricane Harvey. Entrance to the event is only $5 per person (cash only), and children aged 12 and younger are free. A two-day Artfest pass may be acquired for $8. Your involvement and support will make Artfest 2019 the best ever! This two-day event benefits the entire community as well as the artists involved. Benefits accrue to sponsors at all levels. Please see the table below for details along with some other special opportunities for sponsorship. 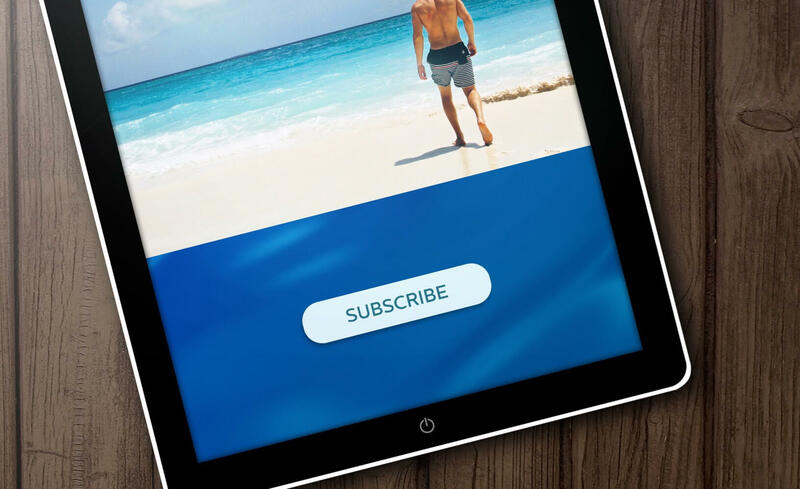 You can mail us your check (see our mailing address in the margin of this website), or you may pay securely online. 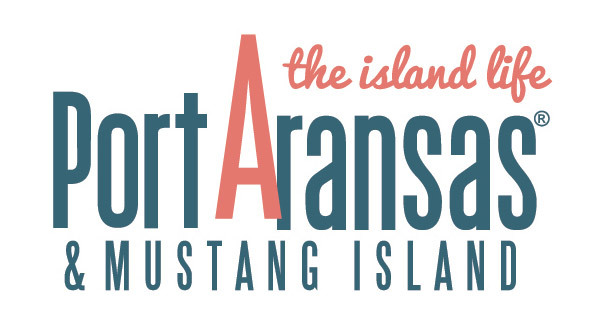 The Port Aransas Art Center welcomes Artfest sponsors. Our thanks go to the following for supporting Artfest 2019. We also wish to thank Island Construction. Are you a Port Aransas nonprofit organization? If you would like to exhibit at Artfest 2019 free of charge as a public service, email us at: portaransasartfest@gmail.com.